How Do You Wear a Waist Trainer? While it looks easy, some people do struggle with knowing how to put on a waist trainer. Put the curviest area of the trainer facing downward, then put it behind your back. Stretch it out then hook the garment from the bottom up to the top. It might take a little bit of practice, but you’ll have it down to a fine art before long. You see results based on how much effort you put in. A waist trainer can help flatten your stomach, give you that hourglass figure you desire and offer better posture support, but it can’t do it alone. You also have to put in the effort with a strict exercise regime and a better eating plan. If you combine healthy eating and exercise with a high-quality waist trainer, there is no reason why you can’t lose three to four inches in a month. However, you cannot achieve this with a waist trainer alone – no matter what other brands say. Do Waist Trainers Affect My Organs? There is a lot of confusion surrounding waist trainers and corsets. The two are vastly different. 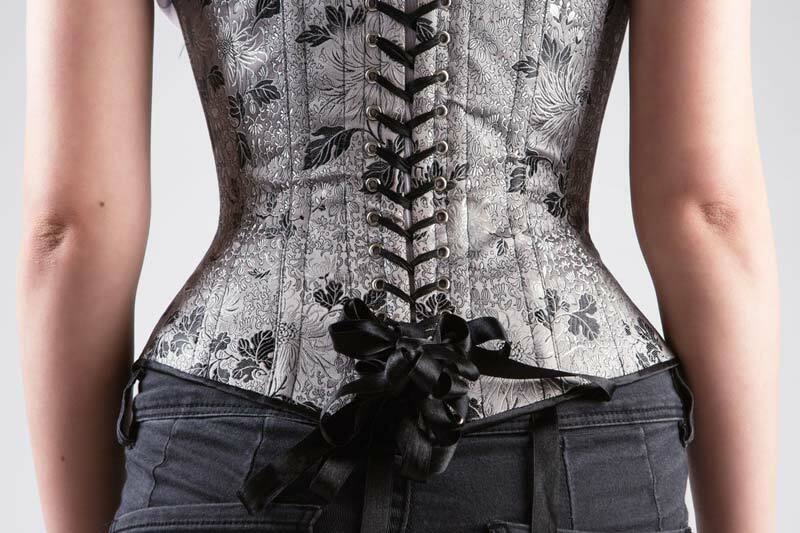 A traditional corset which shot to fame in the 16th century can be detrimental to your health. There is proof that it can alter the position of your organs while changing the shape of your lower rib cage. However, there is no valid evidence to suggest that high-quality latex waist trainers on the market today do the same thing. Most retailers, however, will recommend that you do not wear your waist trainer for longer than 10-12 hours per day.